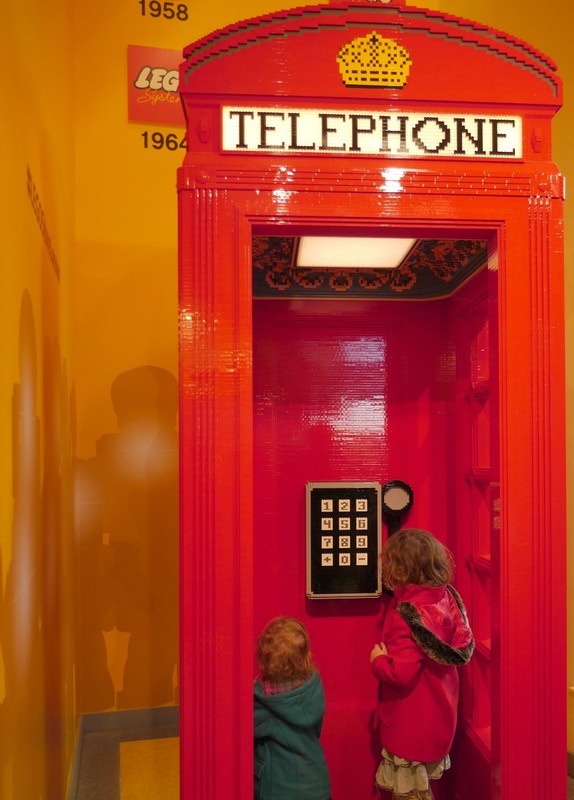 There are a million different ways you could spend 24 hours in London with children, from art galleries to rides and tourist attractions and shops and parks and…you get the picture. We spent 24 hours there over the Mother’s Day weekend so here’s what we got up to. Pre-children, our time would probably have been spent a) finding out where our friends were drinking and b) meeting them for most of the day, via Topshop Oxford Circus. I jest, but one of the many ways London changes as a parent is that obviously the focus switches from entertaining you, often with alcohol, to entertaining them. There’s loads to do but it can be difficult to know what will suit very young children and adults too. Despite living in London (well, greater London at the moment) and spending a lot of time there we’ve never stayed overnight in as a family. 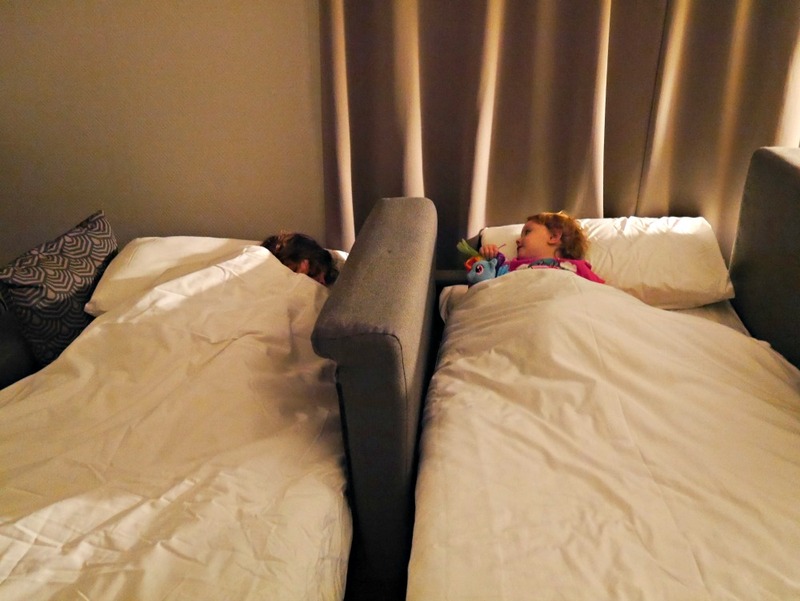 We were offered a night in a hotel and had a cinema trip to go to so thought it would be fun to combine everything, have a staycation and do a lot of fun stuff. We stayed in the Citadines Trafalgar Square which is on Northumberland Avenue street, just off Trafalgar Square and behind Charing Cross station. 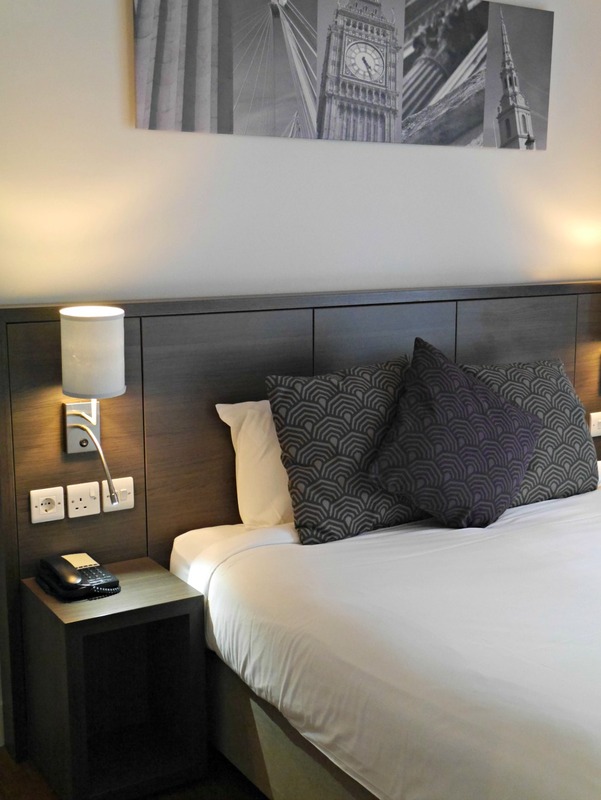 The Citadines Trafalgar Square is an aparthotel, meaning all the rooms are actually mini apartments with kitchens as well as the usual hotel room set-up. 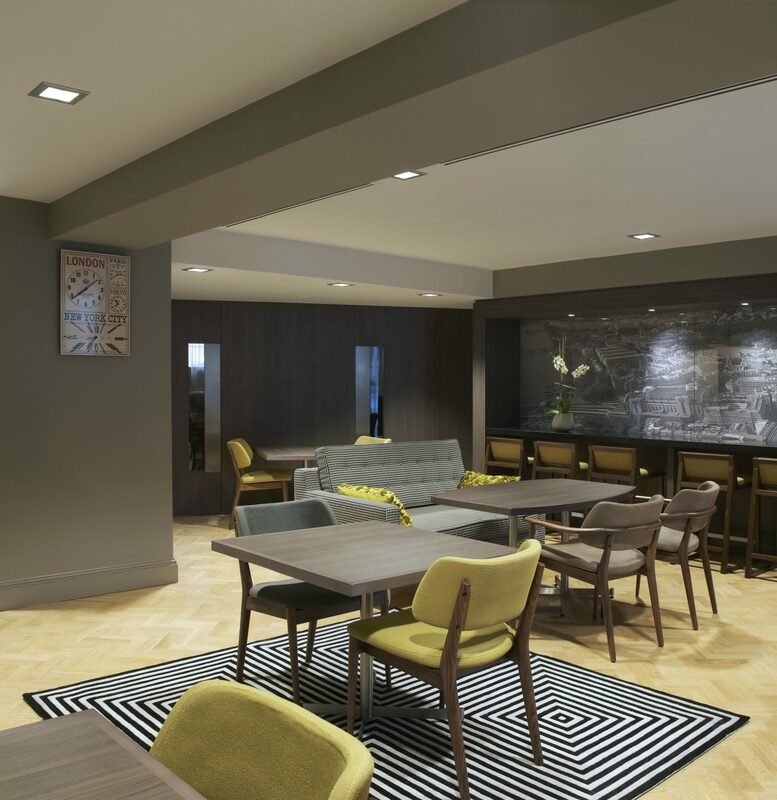 There are three different types of suite, from a studio to a two bed, but ours slept four people with a double bedroom and two single sofa beds in the main living area. 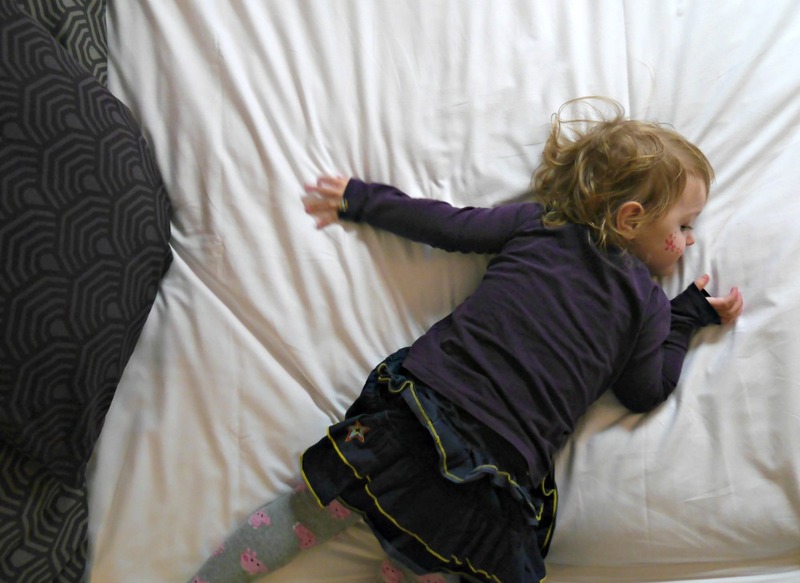 I’d never thought of staying in an apartment with children but it makes so much more sense than a normal hotel room, especially when you’re in London or on a city break. Why? 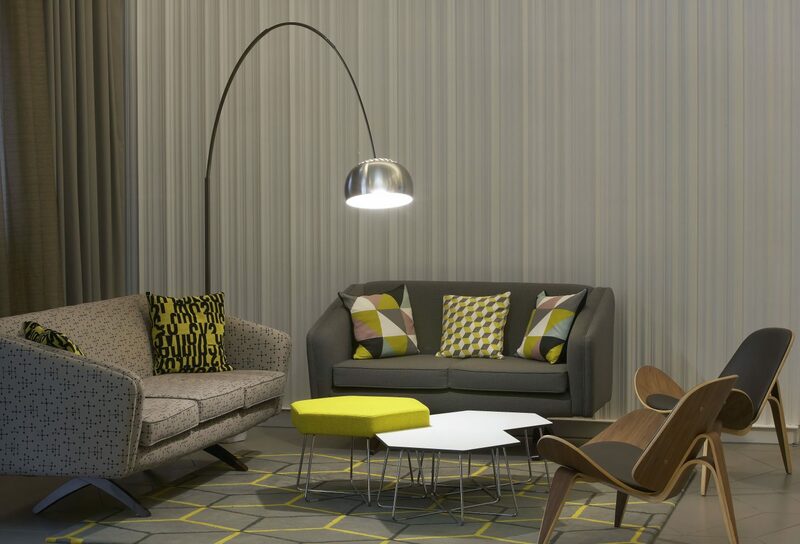 There’s a kitchen, in a hotel room – I know! – which means you can prepare food and drinks whenever you want, store snacks and milk in the fridge and don’t have to worry about finding somewhere to eat that will suit everyone and serve food at the right time. 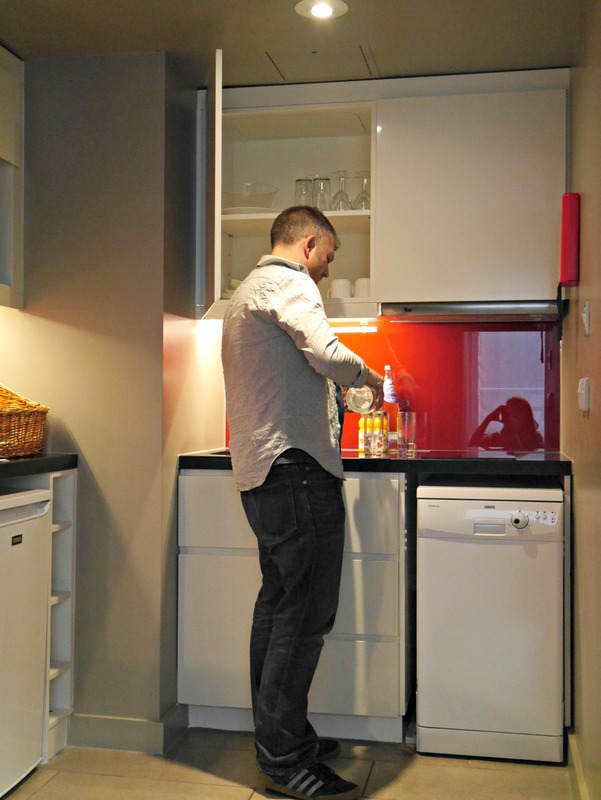 Included in our apartment kitchen was a fridge, hob, sink, microwave and even a dishwasher, plus it came stocked with everything you might need, from tea towels to cutlery and even dishwasher tablets. There’s no washing machine but there is a hotel laundry room. 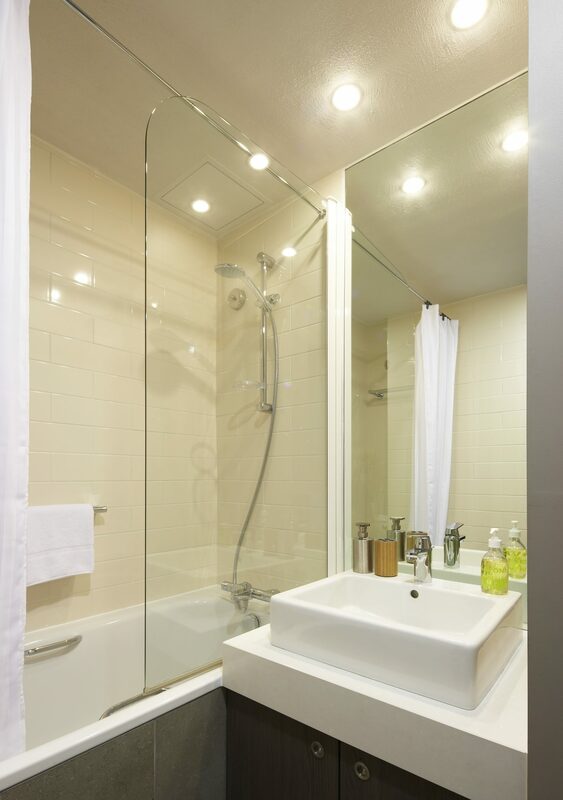 The fact that there are separate rooms means the children can go to bed at their normal time and you can go to bed at your normal time without having to be really silent or sneak around trying not to wake them. And you can watch TV in the other room without having to worry about it being quiet. One of the best things about the hotel is the location, which was BRILLIANT. It was just off Trafalgar Square behind Embankment and Charing Cross Stations. Just by the bridge so you can walk over to the London Eye, Southbank and Tate or down to the Houses of Parliament. It’s right near the river and really near Soho and Covent Garden. It’s a perfect location for seeing lots, and for dropping stuff off or going back for naps and snacks. 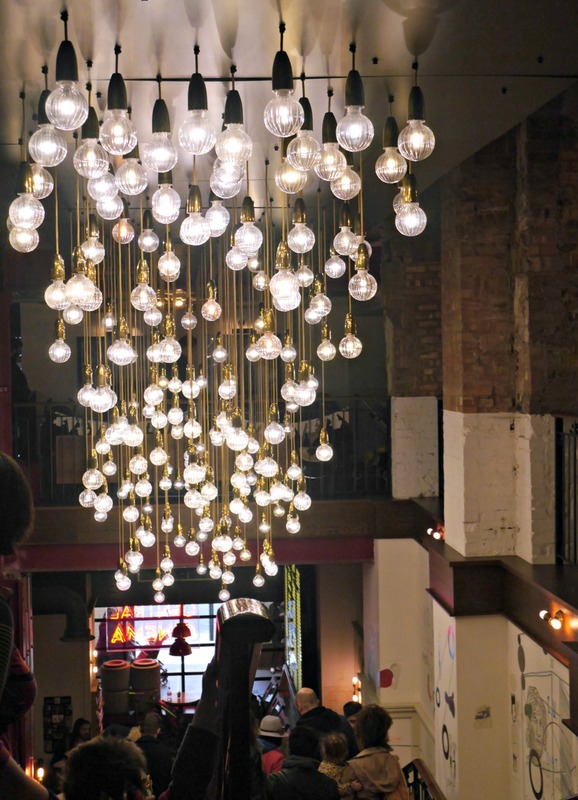 First, we headed over to the Picturehouse Central cinema which is just off Piccadilly (it’s actually opposite where I used to work, which will clearly mean nothing unless you know where that is). Picturehouse cinemas are lovely anyway, and this one was the loveliest – the cafe / bar looked brilliant too if you’re in the area. 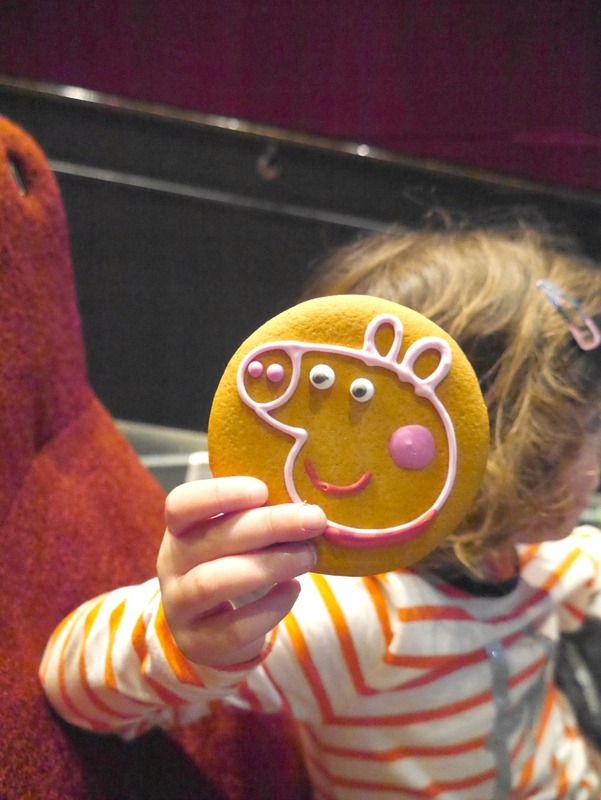 We went to see the premiere of Peppa Pig: My First Cinema Experience, which is a film-length set of new episodes woven together with live action sections presented by an uber-enthusiastic kids’ TV presenter. Aptly for our trip the first episode was about Peppa’s trip to London, where Miss Rabbit takes the playgroup on a day trip and they end up being driven round by the Queen (honestly, you have to see it). Both children absolutely loved the film and I actually did too – there were a lot more jokes for parents as well as cameos from people like David Mitchell. There was also the novelty factor of not having seen these episodes a million times already. 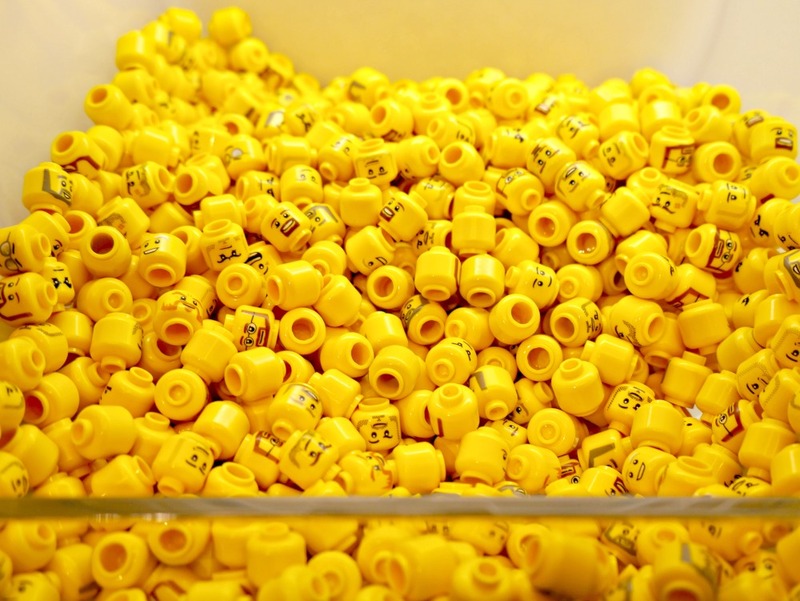 Despite it being slightly on the long side, it could have done with being two Peppas shorter as most of the younger portion of the theatre had the fidgets by the end, I think it’s a pretty safe bet to take younger children to. 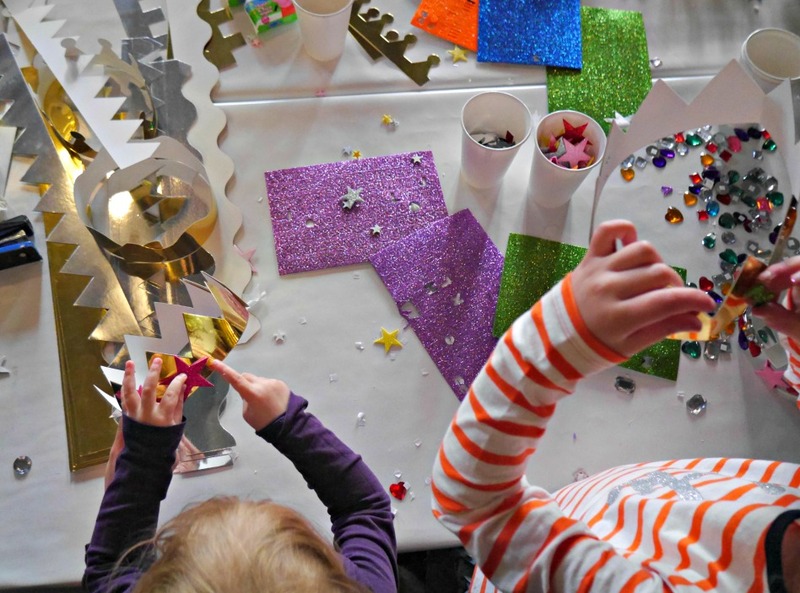 There were also craft and entertainment activities in the cinema beforehand and a brilliant goodie bag that kept both children entertained in our hotel after. 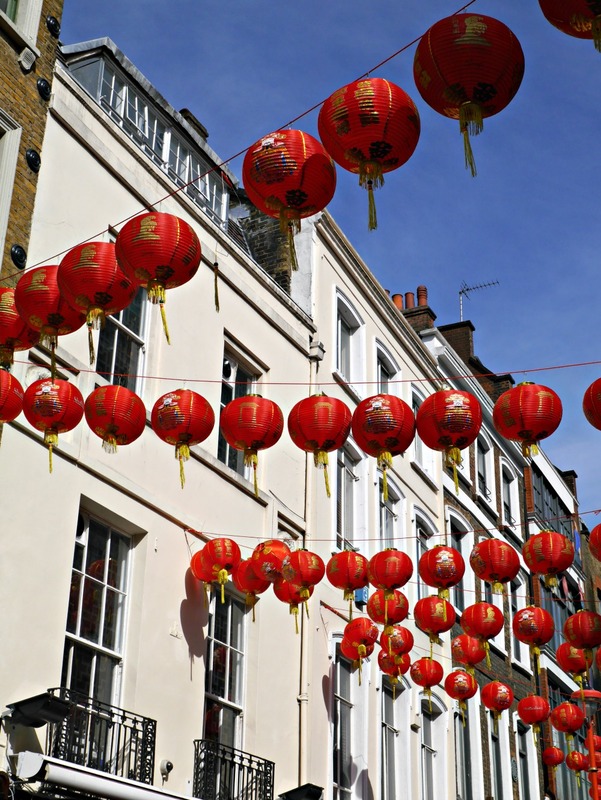 After the screening we walked over to China Town to have a look around. The weather was unseasonably sunny so we did a lot of walking (hi, landmarks). 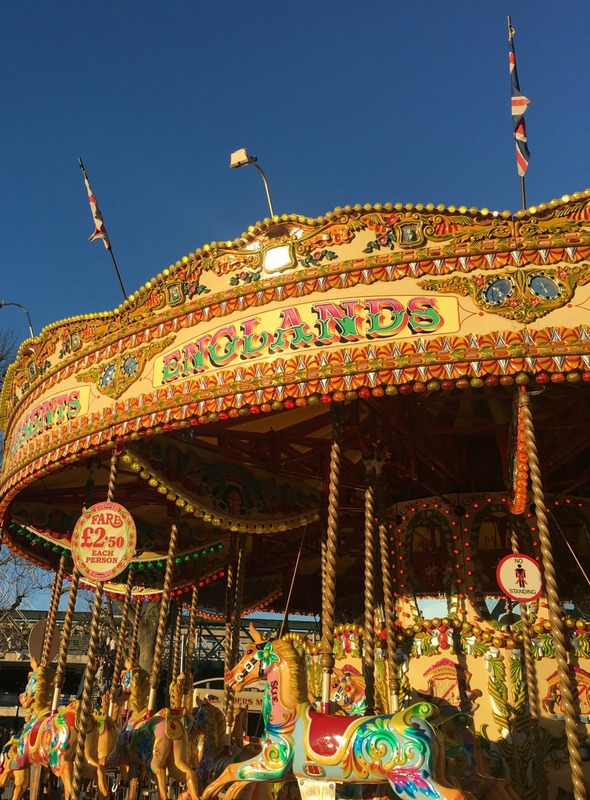 The carousel by the London Eye is back, so after checking into our hotel we nipped over the bridge for a ride and then wandered along the river and into the Southbank Centre (which is a great, relatively safe space for little legs to run around). 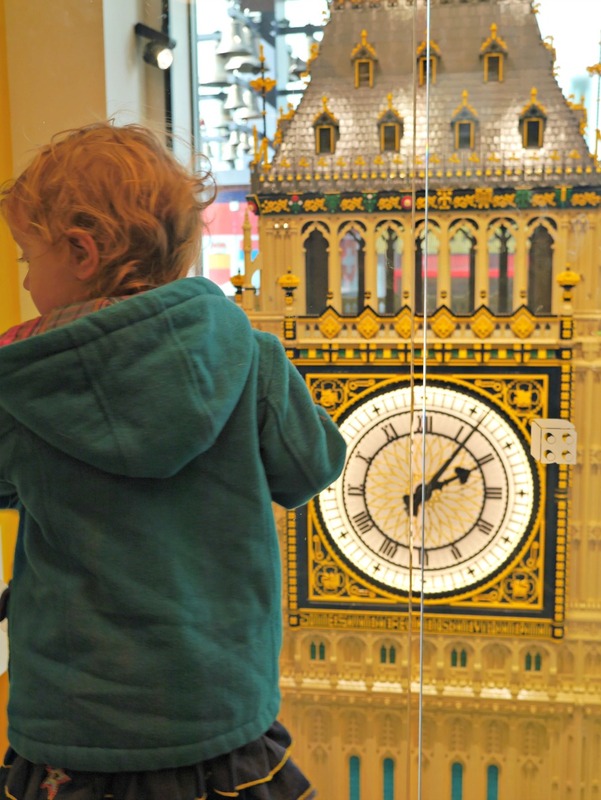 There are giant Lego London structures including a giant tube train you can sit in, and a Lego Big Ben the toddler lurched towards which made the security guard run over, looking terrified. 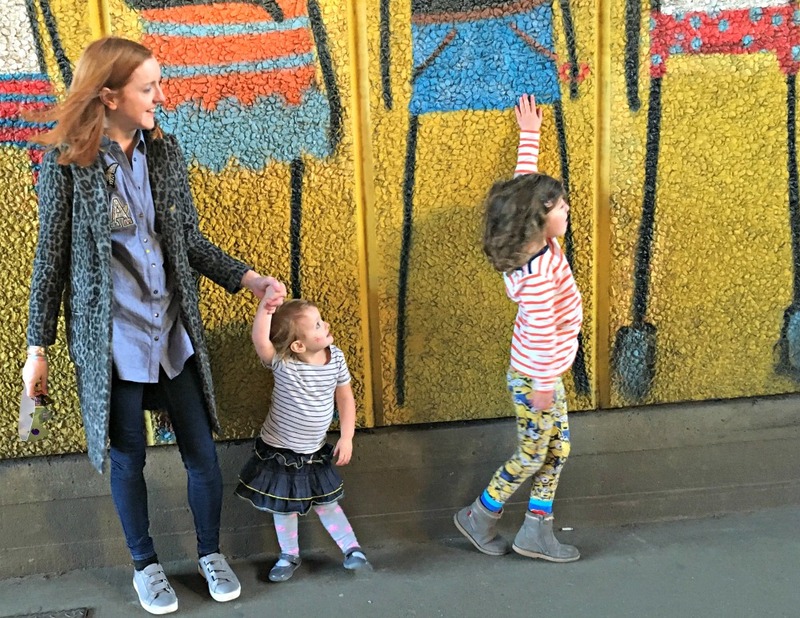 What we ate: I would love to be one of those people that smugly knows amazing secret places in London that do the best food, but to be honest my children know what they like which is Pizza Express, Giraffe or the M&S Cafe. We tried to branch out slightly by going to China Town for dim sum but E really wasn’t keen and the service was pretty terrible, so we admitted defeat and went to Shake Shack instead. The genius of staying in an apartment meant we could cook dinner there at the end of the long day when everyone was exhausted and would have found it tricky to sit still / stay awake in a restaurant. We’d had a Gousto box sent to our room by the hotel so we had pasta for dinner and everyone was happy. We also ran out to M&S in the station for essentials (wine and snacks). The next morning we also had a hotel breakfast before we left, although we could also have made something ourselves in our room (there’s an M&S in Charing Cross station for essentials and also a Tesco nearby). What we took: If you’re unsure about the logistics of lots of walking and public transport with children, we took our trusty Bugaboo Bee 5 with buggy board (read my Bugaboo Bee 5 review here about why it’s a perfect city pram). The buggy board flips and stays up against the pram, making escalators easier to manage. 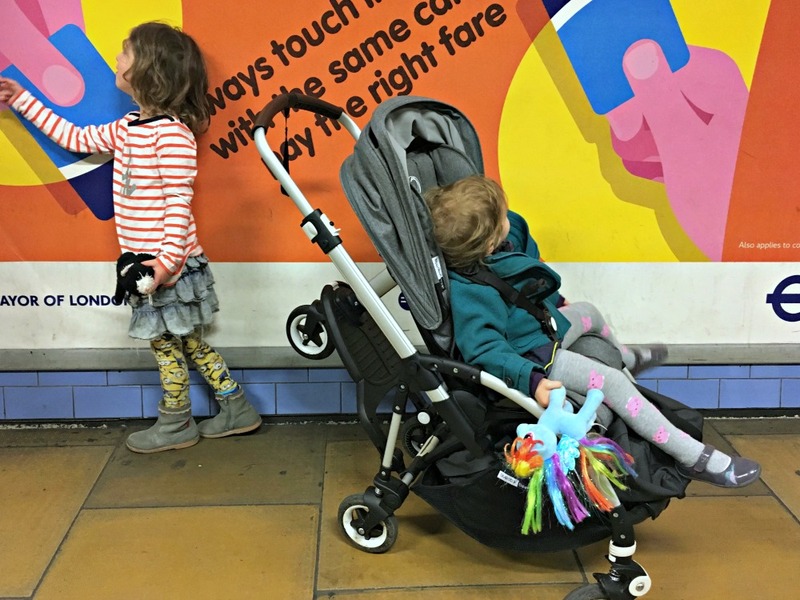 Here’s some more tips on using public transport in London with a pram. 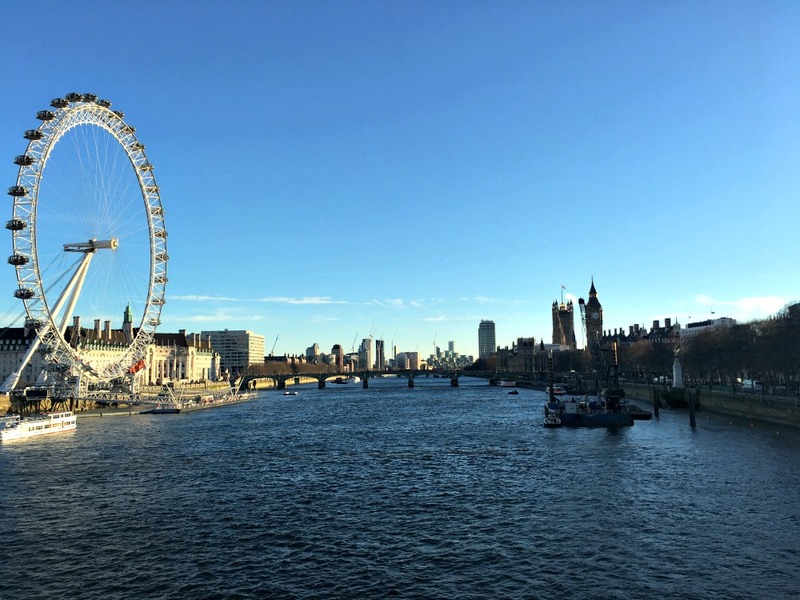 What we didn’t do in London: So much stuff! 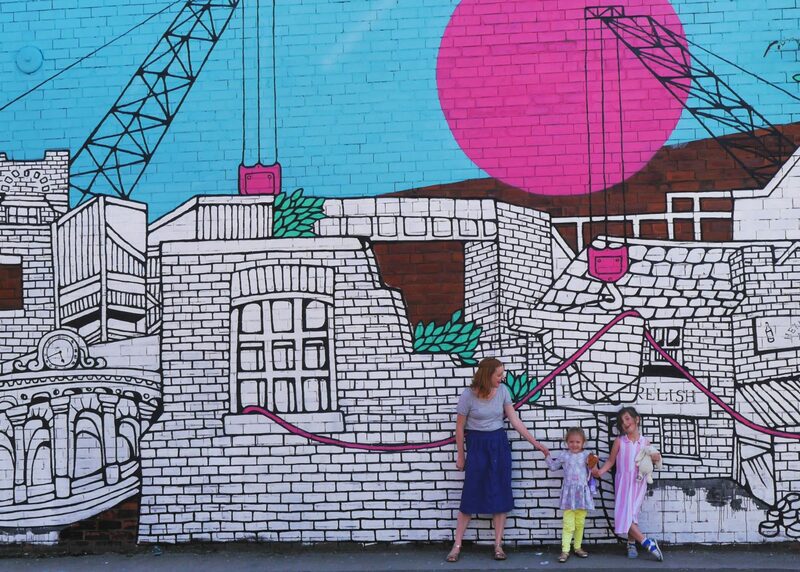 If you have 24 hours in London with children and are looking for ideas on more great things to do in London that we didn’t do this time, here’s our favourite things to do with toddlers in London and our favourite London parks, plus The Tate Modern, The Science Museum, the Natural History Museum, and slightly further out there’s the Horniman Museum. 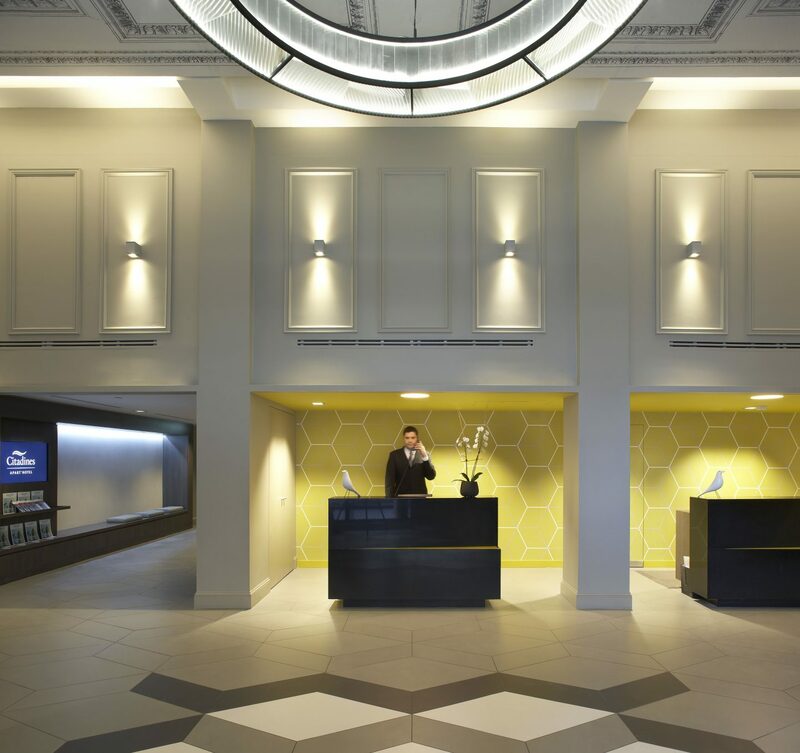 Thanks to Citadines Trafalgar Square hotel for the room for the night – the double room costs between £170+VAT to £320+VAT depending on the season. 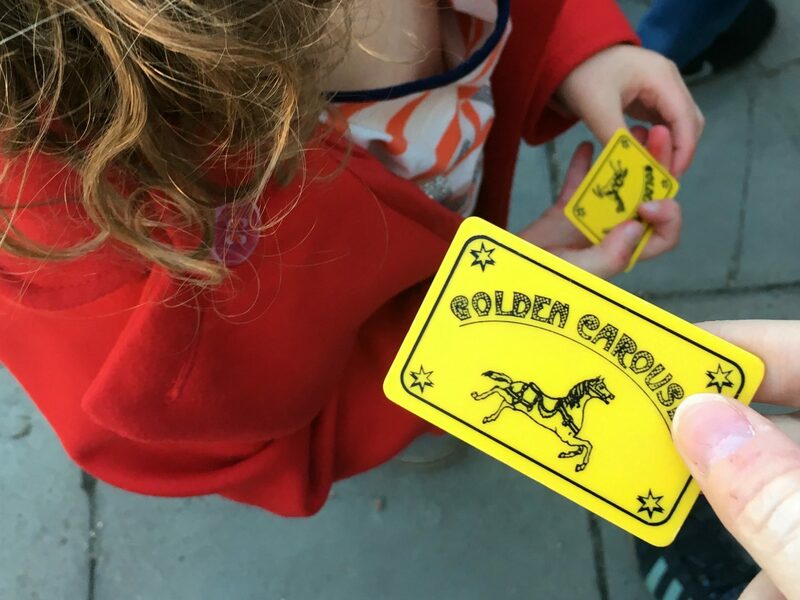 This is such a useful post – and it looks like you had an ace time! 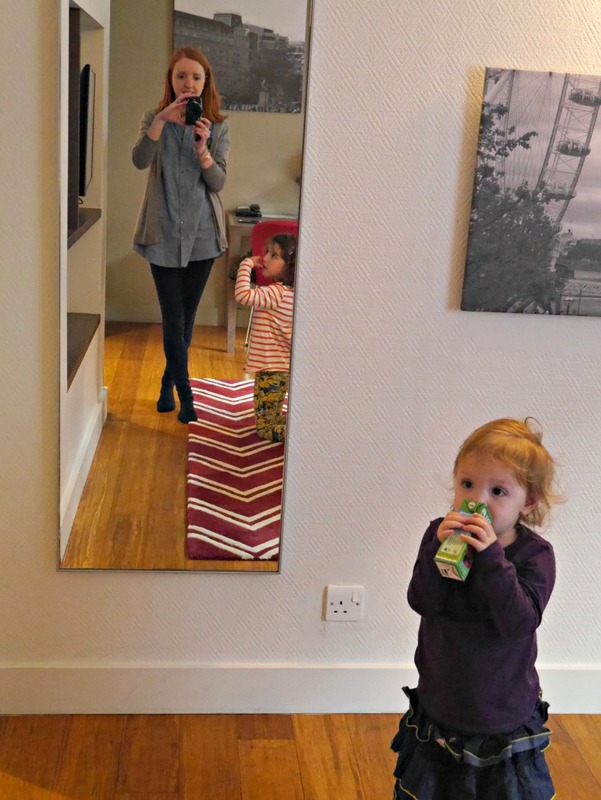 I’m a huge fan of self-catering over hotel rooms with young children. It’s so much easier doing an apartment than having to worry about finding somewhere to eat or all bedding down in the same room. Love your ideas for things to do too. I really need to bring mine up to the capital – we used to go all the time when we lived 20 minutes away but haven’t been back since moving to Devon!